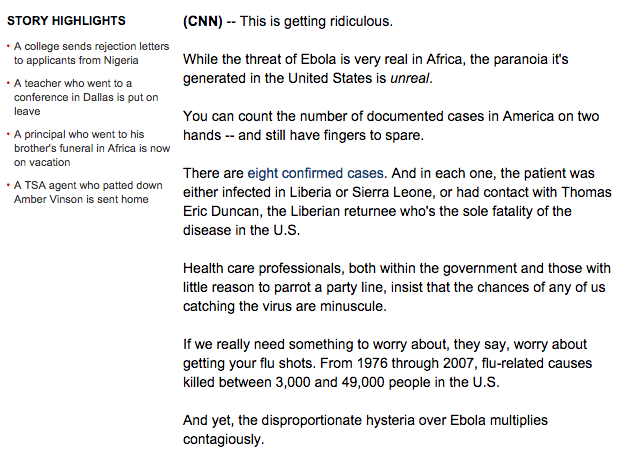 cnn ebola | Oh it runs backwards! 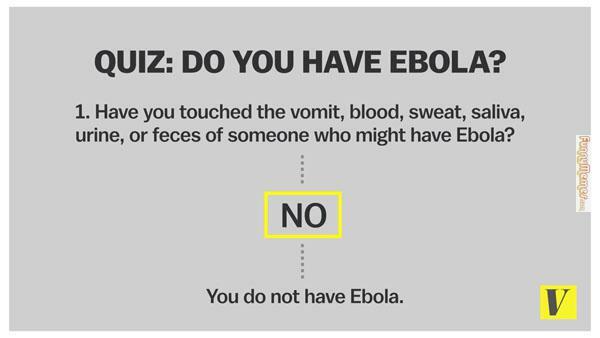 After 1 year, 11 months and 29 days, The Internet Is Funny Again : Ebola Edition. After 1 year, 11 months and 29 days, the internet is funny again.. We don’t know what happened, it all stopped all of sudden, and took a Dave-Chapel-African-Style-Retreat but it’s back! And Hey.. guess what, if the internet’s back to being funny, we’re back in business! And we’re so glad. But it gave us some nice down time. We were able to spend all the money we made from all our advertising deals. And just when our millions were running low. 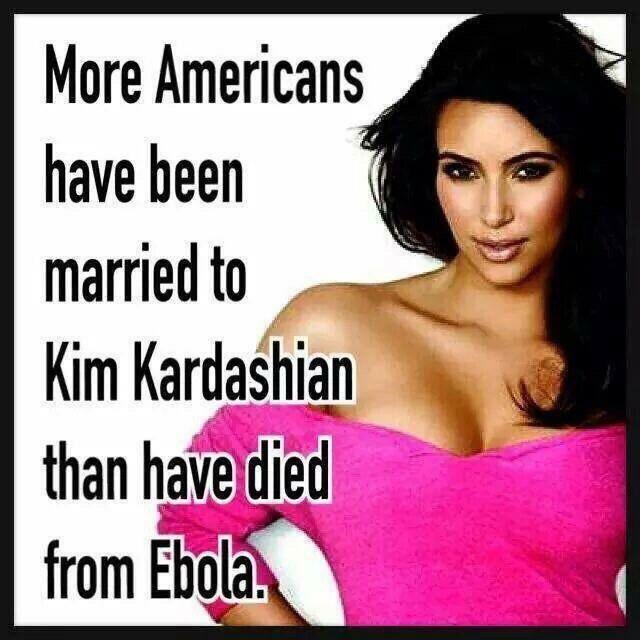 Ebola struck, and we couldn’t be happier. “I gave my roommate Ebola. It was awesome!” -> Classic Liberian line. I’d even put it as an opener in my craigslist ad to find a new roommate. But who wouldn’t want a nice, plush ebola stuffed toy to give their kids?! 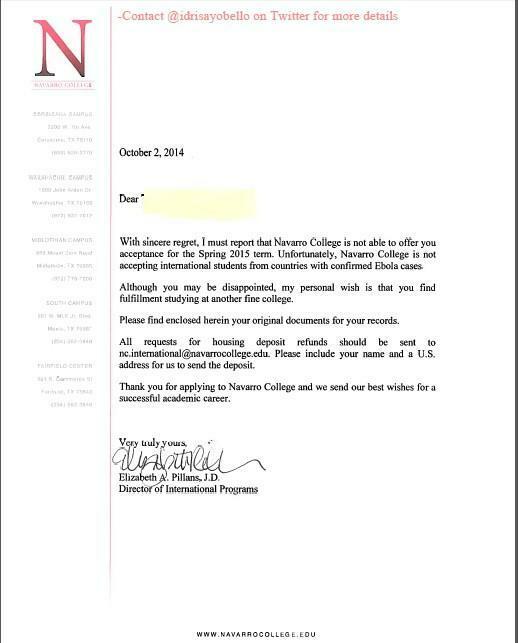 “Not accepting … students from countries with confirmed Ebola cases.” SO YOU GUYS AREN’T ACCEPTING ANY AMERICANS, CORRECT? Oh, *international* students.. nice little cover up. And you know it’s getting ridiculous.. when CNN says it’s getting ridiculous. So stay safe, but continue being crazy. 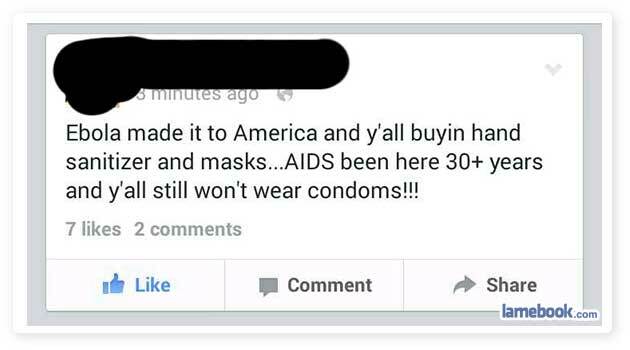 How many of you will be dressed as Ebola for this year’s Halloween? I’m guessing 57% of Frat “Bros” will. The other 43% will be dressed as abortions. Classic. 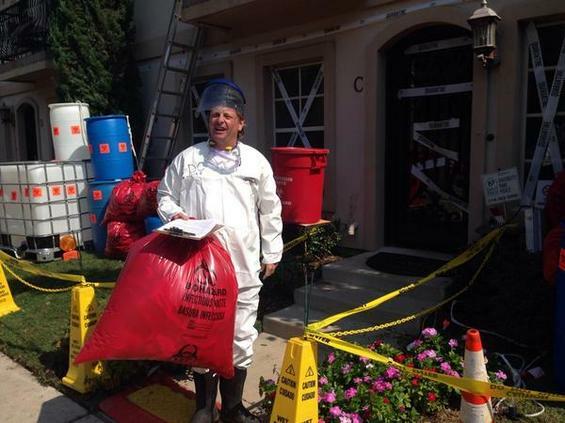 And in other news.. this guy in Dallas apparently decorated his entire house as Ebola. Nice! OIRB vote for best decorations. [The owner] explains that police were called the first night he put up his display, so he added a “Happy Halloween” sign to his balcony. The items used in the display were purchased at a hospital auction for less than $150 he says. Faulk says he isn’t finished with the display. He plans to board up his door and put a dummy in a hospital bed in the window soon.